Loving our new family board game! Apparently one of the best out there - anyone else have Ticket to Ride? 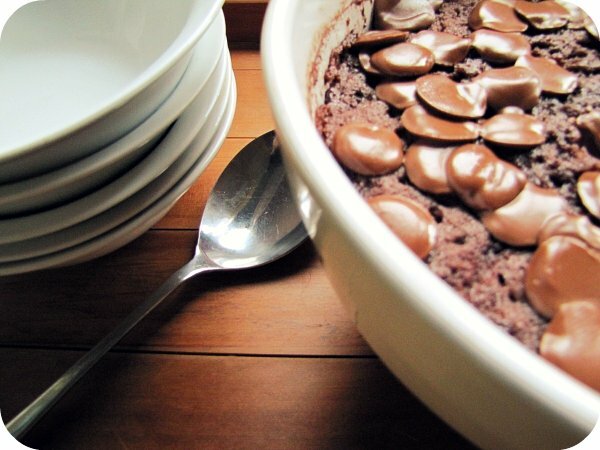 Loving my favourite microwave chocolate pudding recipe. Easy to make and perfectly declicious! Loving Kiwiana cards. 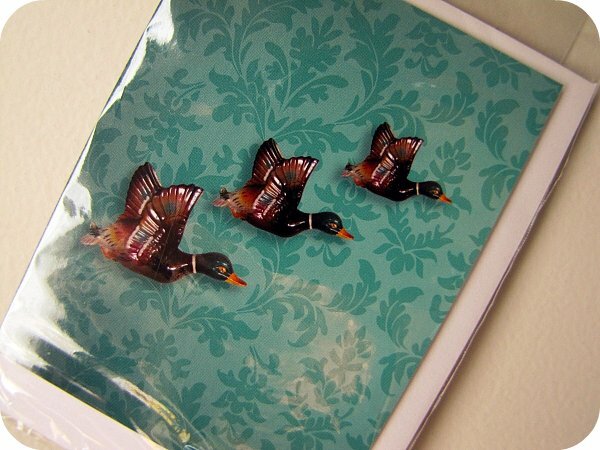 My Great Grandmother used to have her own set of flying ducks on her wall. Link love - Loving Timmy Curren's free music! He's a surfer (one of my childhood surfing heroes), a believer and awesome musician. Loving PicMonkey, especially now that Picnik is disappearing from freebie land! 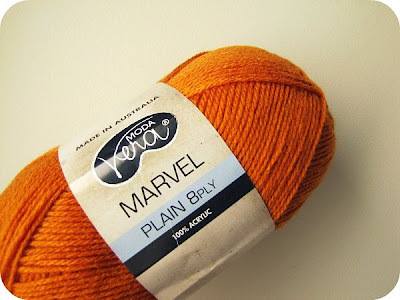 Loving this list of Craft Blogs - great inspiration out there. Oooh I like the look of that board game..I will have to go check it out! There are days wher 2 cups of coffee are just right...but like you say not too often or I'd be bouncing off the walls...and flying ducks rock too! Coffee... great minds think alike i guess! And, i'll be checking out the music & blogs. Yes we've got that one (and the Europe version as we spent our honeymoon taking trains all around Europe). We play a modified version with the kids where we don't use the tickets just the trains and the coloured cards. Double coffee can sometimes be a good thing - and in one mug, it makes it less naughty! That choc pudding looks delicious. I had a mug just like that, then one of the kids broke it. I really do need to get myself another one soon! Oooh, thanks for the link to the photo editing site, I was gutted that picnik was closing. 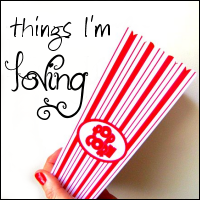 That card is ADORABLE and I'm absolutely loving picmonkey! Hmmm, I love orange.! Can't wait to see what orange goodness you create! We have the train game but have not played it yet, boys are 7&9 good age or too young? we have the game ticket to ride, and we LOVE it, we play it all the time. i think it is time we bought the expansion pack! one reason i love it is because the majority of the time i win!! !